Camp for €18,- a night at Campsite Yelloh! Village Le Ridin in low season with CampingCard ACSI. Campsite Yelloh! 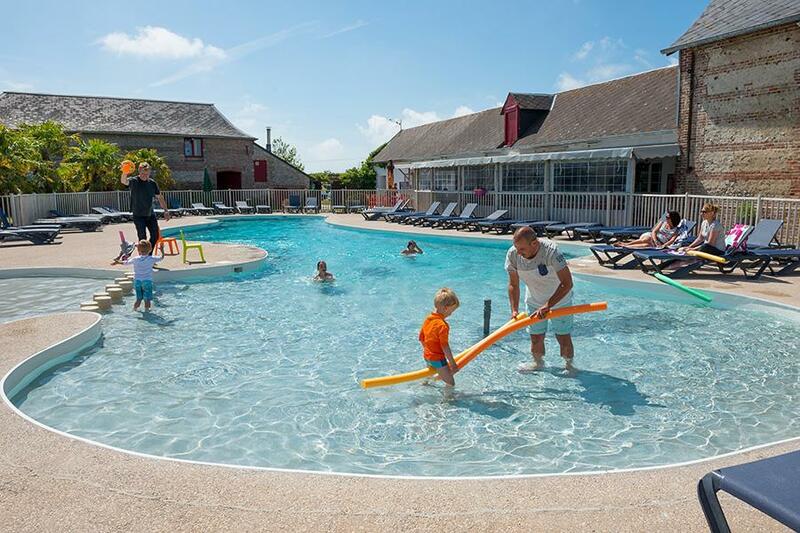 Village Le Ridin, located in Le Crotoy (Somme), is a campsite with 39 touring pitches and 62 year round pitches. With your CampingCard ACSI you can camp on one of the pitches during the following periods: 01-04-2019 - 10-05-2019, 25-05-2019 - 09-07-2019 and 26-08-2019 - 29-09-2019. At this campsite you can not only use your CampingCard ACSI for inexpensive camping, you can also use your ACSI Club ID (as an alternative ID). Campsite located in the bay of the Somme in authentic surroundings, pitches marked out with flowers and plants. Camping calme et propre mais pas ou peu de chauffage (avril 2012) dans le bloc sanitaire ce qui est décevant pour un 4 étoiles ! Would you like to book Campsite Yelloh! Village Le Ridin or request more information? You can do both using the information below or by visiting the campsite's website. A16, exit 24 direction Le Crotoy. Follow the D4, signposted. CampingCard ACSI will send your information request to "Campsite Yelloh! Village Le Ridin".